Choosing the size of cremation urn needed is determined by the interior capacity of the urn. 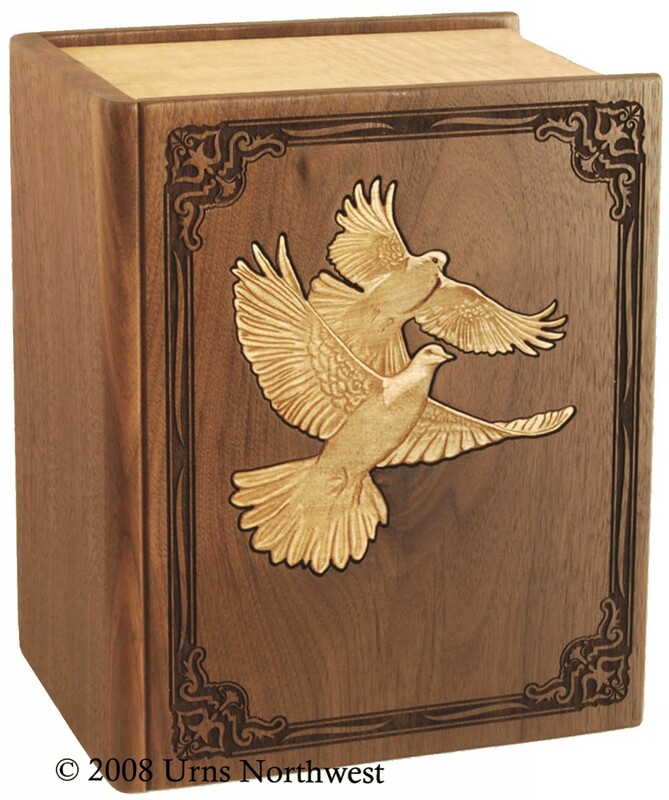 There are a few typical sizes such as an adult urn, companion urn, child urn or keepsake. They each have an industry standard of 1 pound of healthy weight to 1 cubic inch of cremains. This calculation is not an exact measurement, but more of a suggestion. 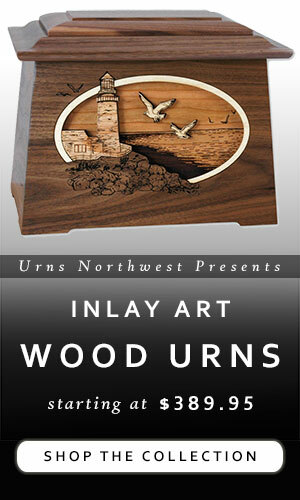 Typically an adult urn will be around 200 cubic inches and will accommodate the cremains of most adults. However, this can very if someone was rather tall in which the skeletal structure of the person is greater than average. The process of cremation leaves an ash that is coarse and made up of bone. These cremains are placed into a plastic bag in order to keep it contained. 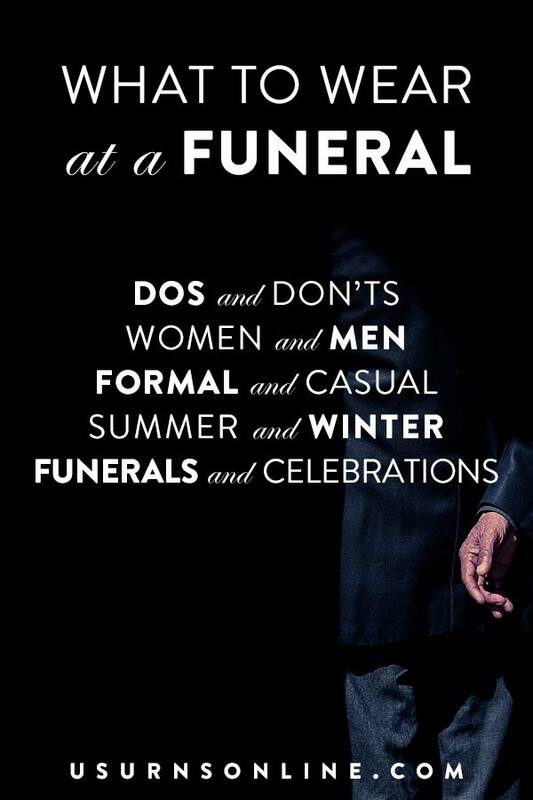 If you believe that the deceased may need a larger urn talk to the crematorium about the size you will need. 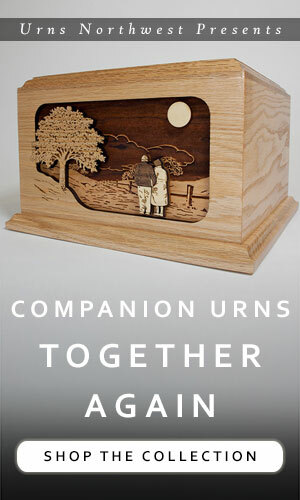 Companion urns are typically around 400 cubic inches and some are divided on the interior. Again, using the same calculations as above to determine the need, however, if the urn is not divided it will allow more flexibility if one person was large and the other was not. Child urns have 2 categories: child and infant. 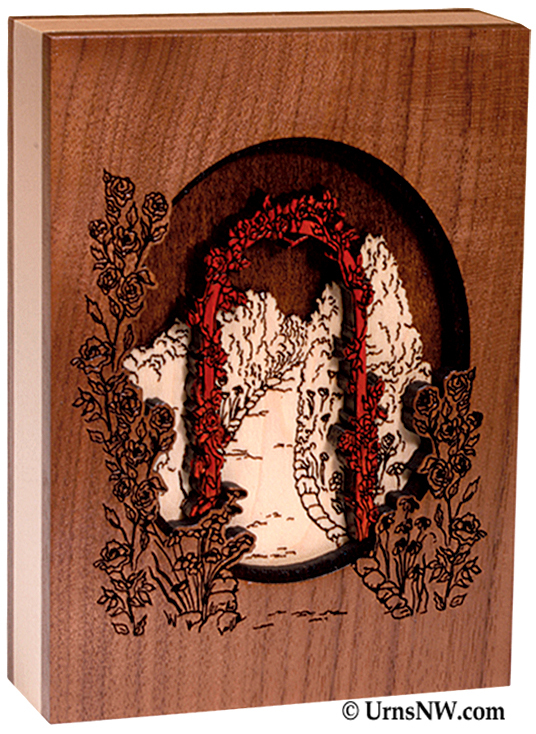 An infant urn will be smaller and in some cases you can use a keepsake as well. An infant urn needs to only be about 10 cubic inches but a child urn can vary for needs, but again using the calculation of 1 pound per cubic inch you can determine the size needed before purchasing a cremation urn. 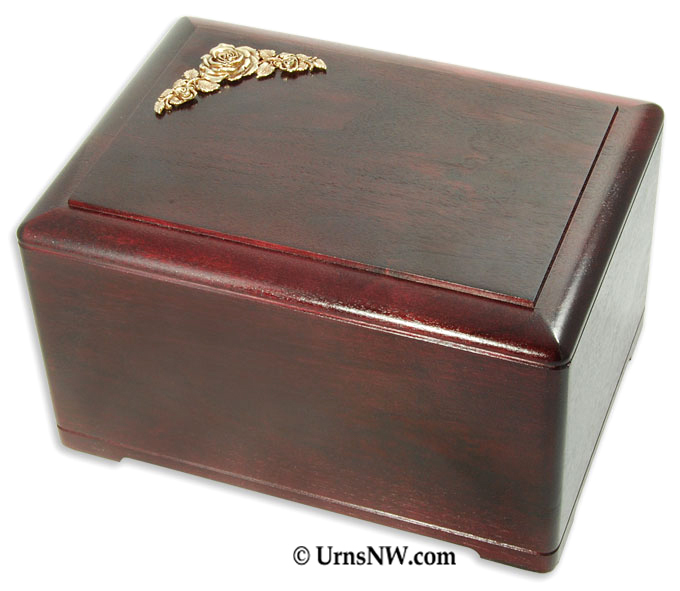 Keepsake urns will vary considerably since a keepsake doesn’t have a set size to conform to. 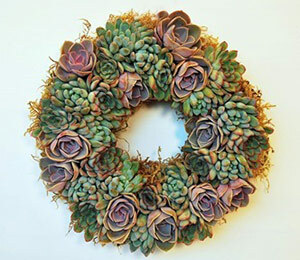 The keepsake capacity will be determined by the desired function. Some desire to keep a small amount of ash in a piece of jewelry, which is typically only a pinch. Other keepsakes are miniature versions of adult urns which will hold between 1 to 50 cubic inches. When choosing an urn always double check the capacity of the urn before purchasing, this will save you time, money and frustration by not having to purchase a second urn.